Kapil Sharma’s show no longer in the Top 5 shows list, could it be end of his show? 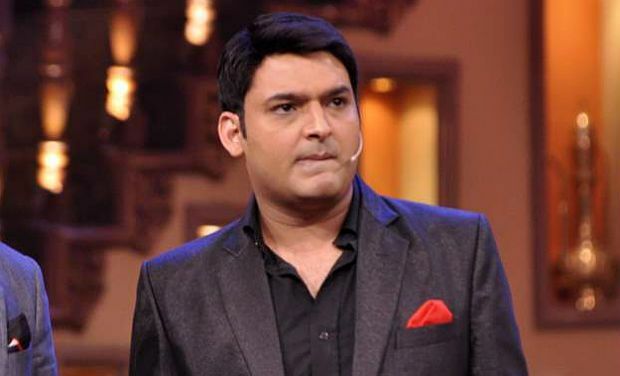 Popular TV series The Kapil Sharma’s Show host Kapil Sharma, is not keeping well. As a result two old episodes aired last weekend and there is a big dip in the TRP’s of the show. 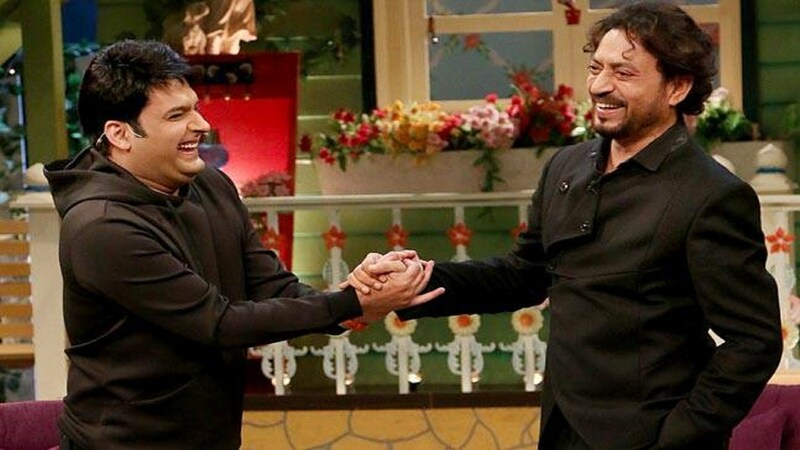 The show has only witnessed a downward graph after show headliner Kapil Sharma’s alleged mid-air altercation with former colleague Sunil Grover. Kapil’s show has reportedly been re-positioned to the 14th spot, as being stated by several media reports. However, Sony Entertainment Television, the channel which airs Kapil’s show, holds the fifth position as far as channels are concerned. Sa Re Ga Ma Pa L’il Champs continues to remain the most popular show while Kumkum Bhagya, Taarak Mehta Ka Ooltah Chashmah, Kundali Bhagya and Yeh Rishta Kya Kehlata Hai occupy the rest of the four spots in the list of top fives. 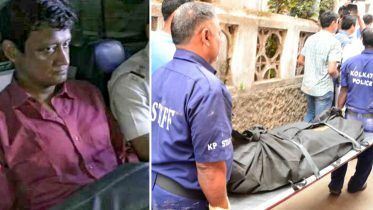 Meanwhile, Kapil Sharma has recently reportedly failed to shoot two new episodes for being unwell – once for a show with the cast of Mubarakan and then for an episode with Shah Rukh Khan and Anushka Sharma. A source close to the show had told Indian Express that Team Mubarakan “waited for hours” for the show host to turn up on sets while Arjun Kapoor (who stars in Mubarakan later tweeted to say: “He didn’t keep us waiting. He unfortunately fell sick. The Mubarakan team wishes Kapil Sharma gets well soon and keeps making us smile.” A Hindustan Times report adds that Kapil reportedly fainted ahead of a promotional episode for Jab Harry Met Sejal for being stressed, following which the shoot was cancelled. 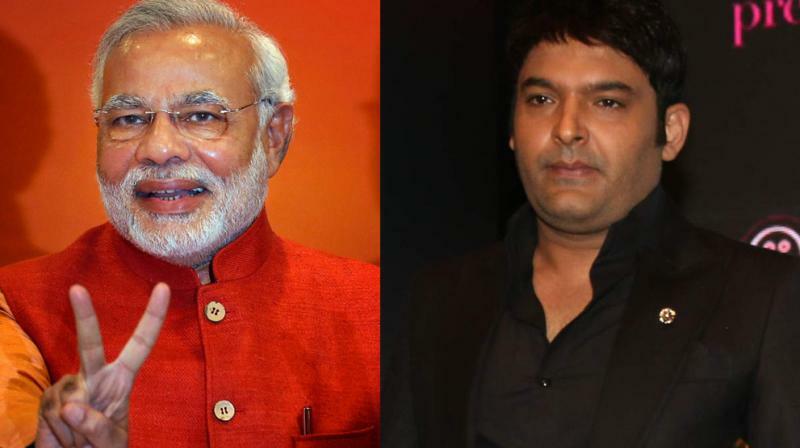 Kapil is also reportedly perturbed after the channel announced the arrival of The Drama Company, headlined by rival comedian Krushna Abhishek. Meanwhile, Kapil’s former colleague Chandan Prabhakar has reprised his role in the show. Comedian Bharti Singh and her fiance Harsh Limbachiyaa have also been signed in by Kapil Sharma. Be the first to comment on "Kapil Sharma’s show no longer in the Top 5 shows list, could it be end of his show?"